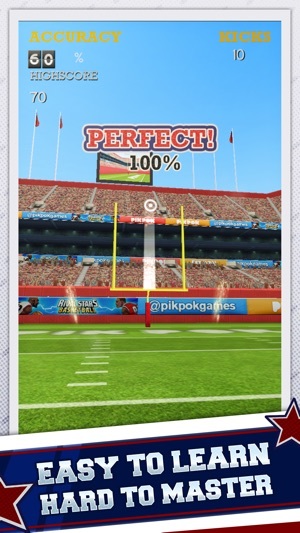 With ease to learn controls and hard to master challenges, Flick Kick® Field Goal is the addictive football game that's impossible to put down! Curve your kicks and earn rewards in ever-changing conditions. 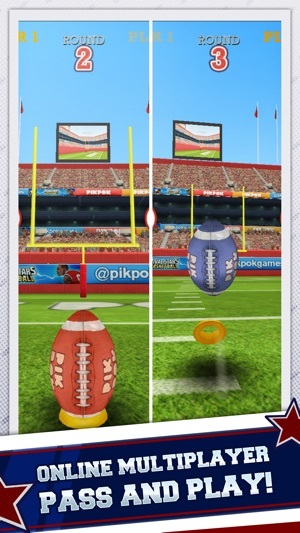 Prove your skills in the must-have game for any football fan! - Intuitive Flick Kicking: Control the angle and curve of your kick with the flick of your finger. - The stadium: 360 degree wind with shifting severity. Anything from a light breeze to gale force winds must be taken into account if you want to succeed. 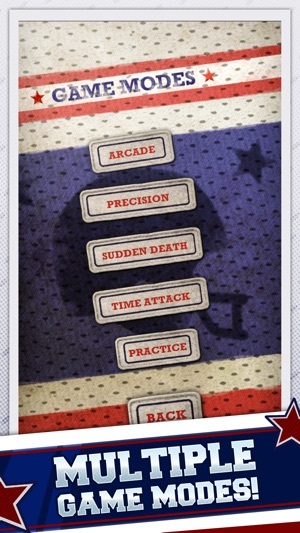 - PRECISION MODE - get rewarded for perfect kicks, and see exactly how great your kicking skills really are!! 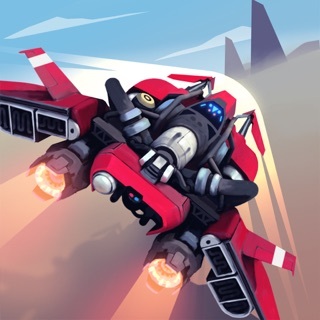 - SUDDEN DEATH: The classic test of skill. 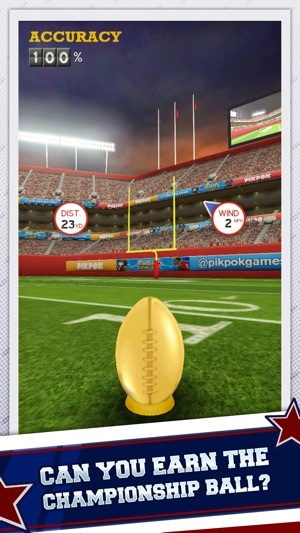 No time limit, just focus and keep making kicks to add multipliers to your score. 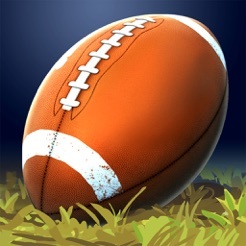 - PRACTICE MODE: Perfect your technique and learn how to become the best kicker in the world. 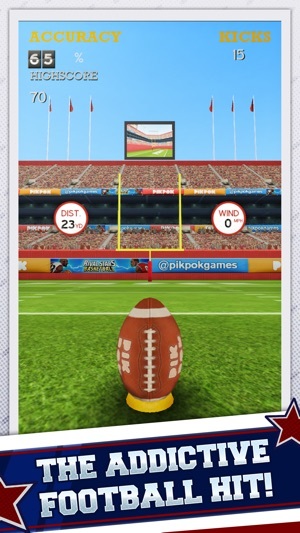 Flick Kick Field Goal offers some game items for purchase with real money. You can disable in-app purchases in your device’s settings. Paid for the game, it’s a great way to kill some time when at the DMV but still there are ads? Crappy way to do business. 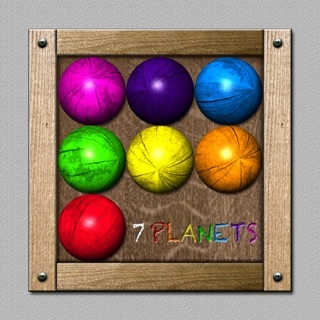 Additionally.....bought all the balls but when I upgraded phones only 3 were restored. I've been playing the game a bit now and it seems fine. However, when I am in time attack and I reach a new high score there is a message that comes up at the top informing me of the achievement. This disables my ability to take another kick and in that time the clock has run out. I didn't realize what happened the first time but then it happened again. So I lost a few seconds of time due to the message and the game ended. Secondly I opted NOT to share my stats over the network but each time I open the game it displays the message telling me it is not connected to the network. Might want to consider deleting that messaging if the customer opts out of the network sign in. Could be a decent game but the messaging over the time attack puts a damper on it.